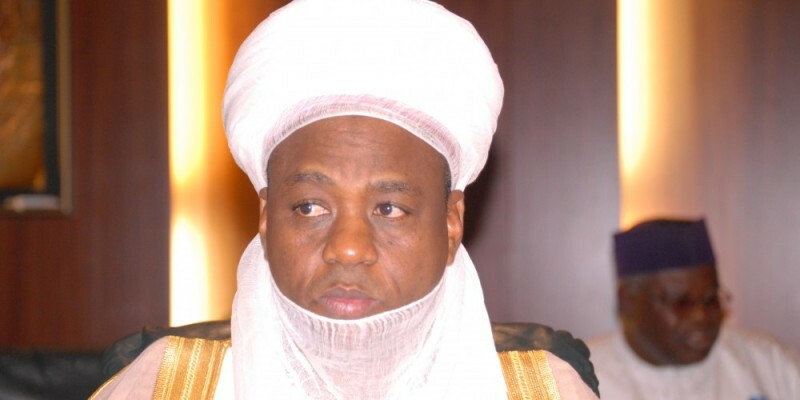 The Sultan of Sokoto, Alhaji Sa’ad Abubakar III, has enjoined religious leaders to always preach on issues that would increase mutual understanding among the people and also intensify efforts on community development initiatives. Abubakar made the call when he turbaned a popular Islamic Scholar and the Director-General, Sokoto State Zakkat Commission, Mallam Lawal Maidoki, as Sadaukin Sokoto on Friday in Sokoto. The Sultan said that Maidoki was recognised, based on his contributions to the development of communities in Nigeria and neighbouring countries. He noted that Maidoki also played vital roles in voluntarily community development organisations, religious group activities and his career service from his youthful age to the present status. ” Maidoki’s strides, commitments, and dedication on uplifting peoples plights especially the less privileged ones have made marks at various levels. “I enjoin religious leaders to emulate Maidoki’s efforts on contribution to human development and they should always be closer to traditional institutions for proper understanding on people plights and ways to assist them “Sultan said. He described Maidoki as a trained Agriculture Engineer , who combined his professional career and voluntary human development initiatives. The monarch explained that Maidoki had transformed the Zakkat Commission to a better one and proved efficient services. He urged Maidoki to continue with the good efforts, in order to justify the Sultanate council and public confidence. He added that the Sadauki traditional title is giving to a person that is committed and has concern toward enhancing the living conditions of people. He commended the dignitaries on the occasion who are from Nigeria and foreign countries adding that their presence indicated Maidoki’s cordial associations in all capacities. The News Agency of Nigeria (NAN) reports that the event was attended by Secretary to the Sokoto State Government, Prof. Bashir Garba, tradional rulers, members of International Committee on Da’awa from Sudan, Togo among others .